In this age of tough competition, it is difficult to sustain your business and achieve the optimum level of profit. Brochures are an integral part of your business. It is often used to bridge a gap between sales strategy and its main purpose of advertising. Brochures not only help you to achieve your target audience but also win them. 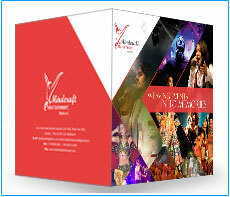 As Kolkata-based brochure designing company, we create unique brochures cater to your needs. We have an efficient and creative team of graphic design experts who make sure that the brochures are made with utmost perfection and creativity. The perfect blend of unique concept and good design can change the very look of a brochure. A well–designed brochure not only tells your client about your product and services; it also boosts your company’s overall impression in the minds of your clients. Bi-Fold Brochure Design: Most economical, viral marketing tool to promote your business. 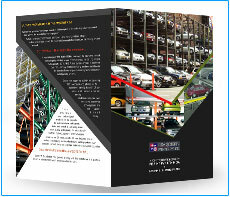 Tri-Fold Brochure Design: Triple the appreciation from your customer, guaranteed! Flyer Design: Helps your organization to be in the “Limelight” and reach out to your target audience by advertising your products/services. Catalog Design: Draw attention and popularity by spreading awareness among your clients with a “Catchy” catalog. Pamphlet Design: A pamphlet can do wonders to enhance your company’s “Image”. Leaflet Design: Distribute information among a greater circle of customers. Therefore, if you looking for a brochure design company in Kolkata, that can seize the attention of viewers forthwith, you need to bank on Webaholic. 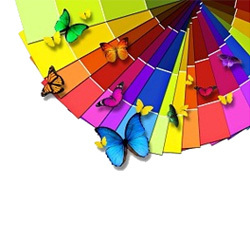 We will create a unique brochure and if you want the content, we can take care of that too. 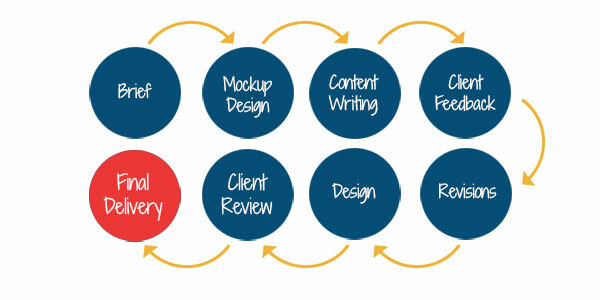 We maintain high-quality design standards and our copywriting talent is top-notch. We deliver our design concepts within a week of your project approval.